This air-conditioned accommodation features a shopping mall spread over two floors and Wi-Fi. All of the spacious units at the Elaf Al Majeedi Hotel feature a flat-screen TV, a wardrobe and a fridge. 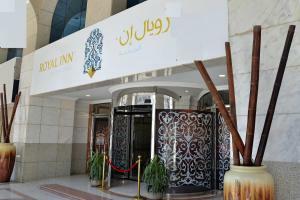 There are a number of restaurants located within a 5-minute walk, including local Arabic and Asian restaurants. Elaf Al Majeedi Hotel has a 24-hour front desk, from which tours can be booked. 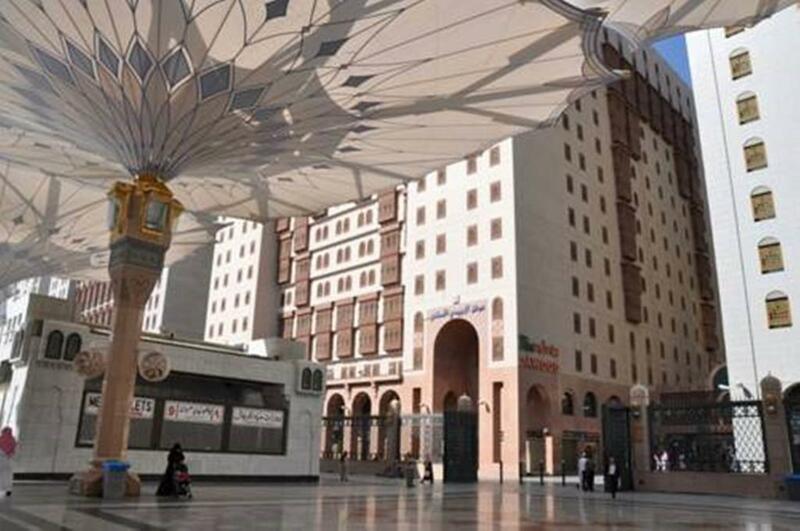 Elaf Al Majeedi Hotel is located around 5 minutes’ walk from the main entrance of the Masjid Al Nabawi mosque, and around 15 minutes’ drive from Prince Mohammad Bin Abdulaziz International Airport.